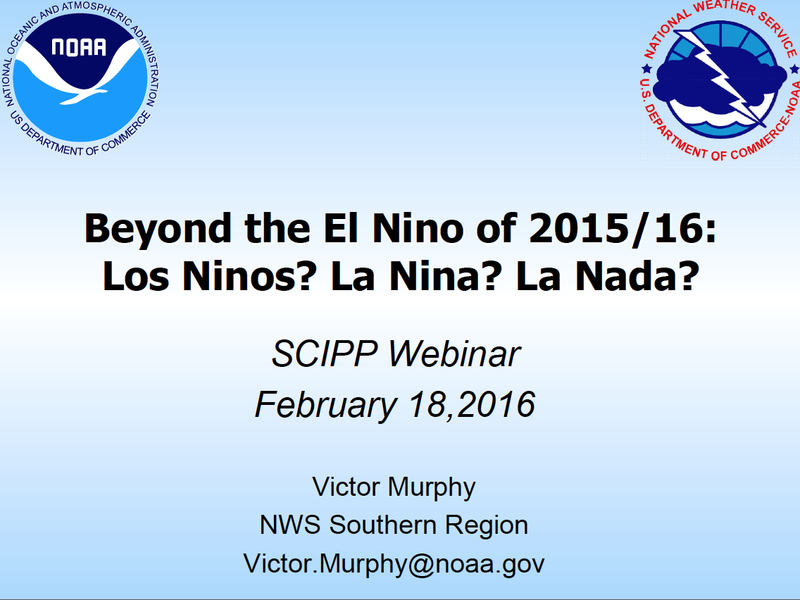 Beyond the El Nino of 2015/2016: Los Ninos? La Nina? La Nada? 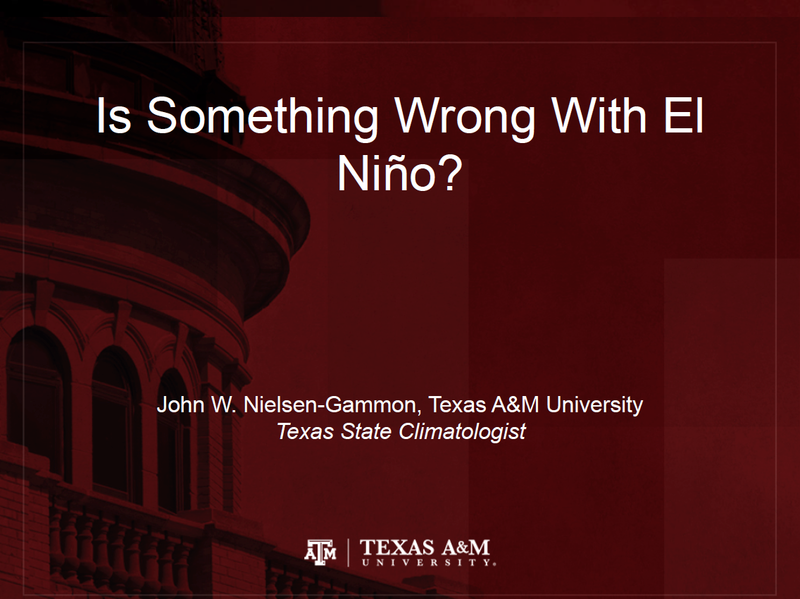 Powerpoint presentation by Victor Murphy for the El Nino: What's Next? webinar on 02/18/2016.